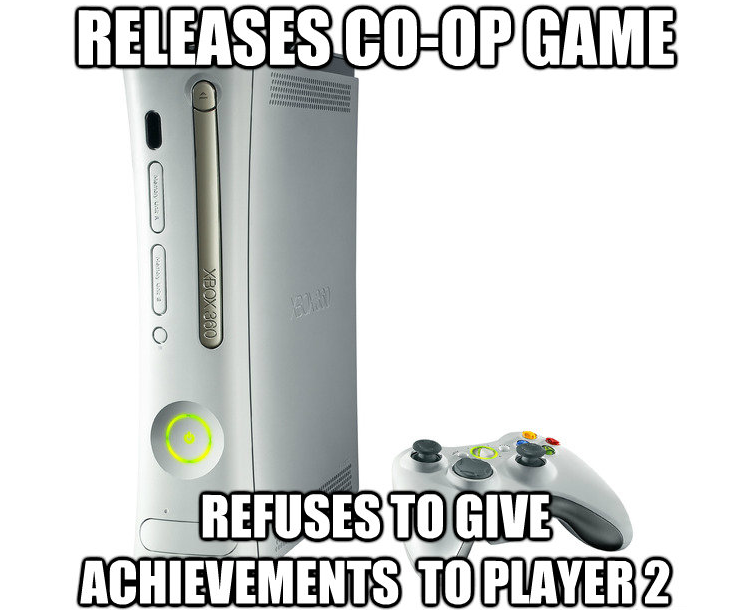 Games that only give achievements to the first player. 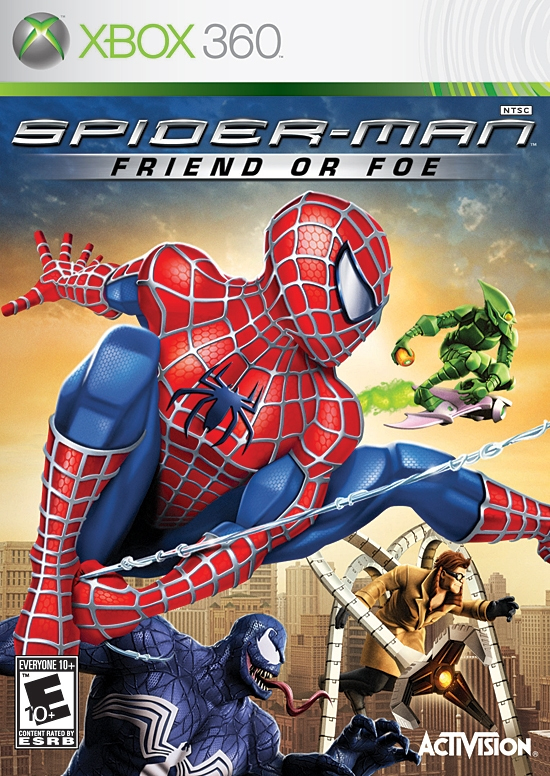 It all started with “Spider-man: Friend or Foe”. This is a super fun game–the animation is cool, the whole “good and bad team up” idea is cool, and the selection of characters is cool–but Player 2 doesn’t receive credit for having finished levels, meaning that if we both want the achievements, we have to play the whole game TWICE. After that we tried the movie tie-in game “G.I. Joe: The Rise of Cobra”. We’d forgotten about the Spider-man mishap, so we dove right in; however, we quickly discovered the same problem. The game was decent, but definitely not good enough to play twice. “G.I. 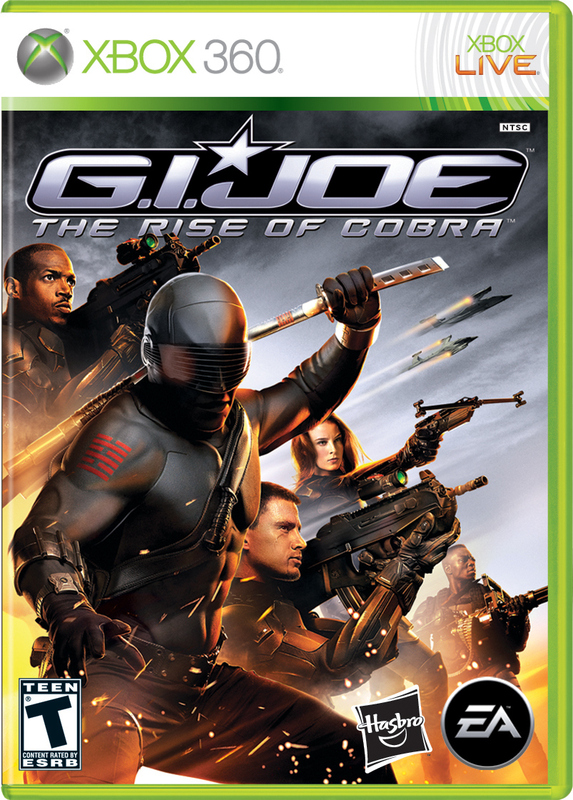 JOE: The Rise of Cobra” does NOT give all achievements to both players. 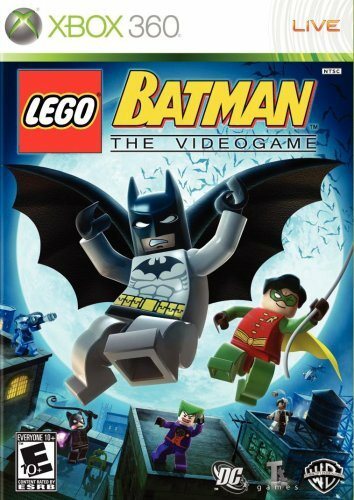 We enjoy the LEGO games, so we got “LEGO Batman” next. Same problem here. 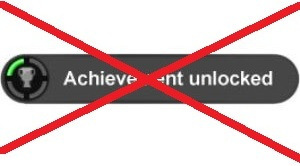 Sure, Player 2 can get the achievement for doing 20 backflips in a row, but an achievement for finishing each level? Think again. You’ll have to play through the game as the heroes, each of the villains, and then turn around and do it all over again. “LEGO Batman” does NOT give all achievements to both players. Finally, this past week we picked up “The Legend of Spyro: Dawn of the Dragon”. It seemed perfect. We’d played it on the Wii and found it too buggy, but the GameStop employee ensured us that the bugs were fixed in this version and that both players got achievements. As a bonus, Player 2 is a girl (which Mrs. Nerdly likes) and is PURPLE (her favorite color)! Yet, when we reached the end of the first chapter, the elusive “Achievement Unlocked” logo only showed once… for Player 1. I mean really, if a game is going to be based around two players, at least have the decency to give BOTH PLAYERS their due rewards for beating the game. 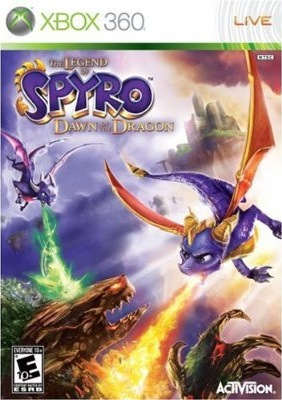 “SPYRO: Dawn of the Dragon” does NOT give all achievements to both players. As if that weren’t enough, the “rarity” of this game put it at a whopping $39.99 for a used copy, not to mention the fact that there’s an achievement for beating 90% of the game in co-op mode. What incentive is there to fight so hard for that achievement when player two won’t get any of the others? Similarly with “Skylanders: Giants“, which by the way is super-fun (and cool with the collectible figures/game pieces, portal magic, etc.) and almost worth playing twice so each of you can get all of the achievements. Almost. 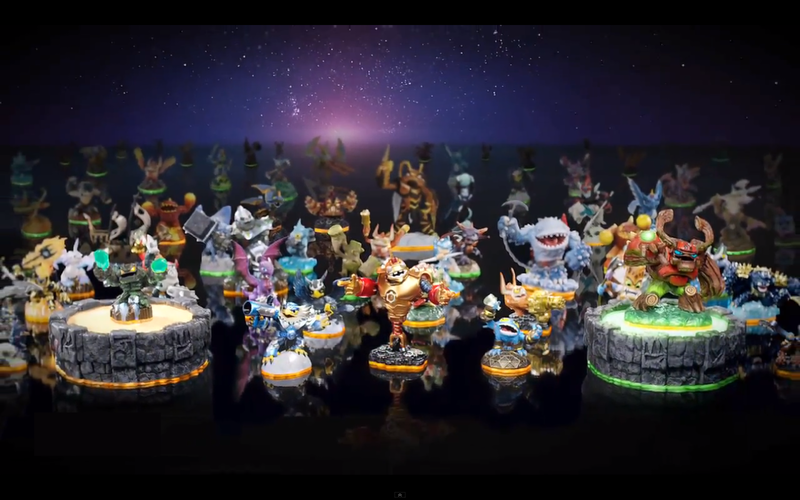 “Skylanders: Giants” collectible figures/game pieces. We’re not video game programmers, so we can only hope that there’s some complication that we don’t know about. Maybe it takes a whole extra month of programming to factor in Player 2 getting achievements, but to us it seems unlikely. If the programmers went through the trouble of making a second playable character, why not go the extra step to make sure that second character is worth playing? Have you encountered any other games that do similarly? Is not getting achievements reason enough for you to not play a game? Sound off in the comments! As always, keep up with Nerdlyweds and Nerdy Minds on facebook! And tell your friends by sharing! I was suggested this web site by my cousin. I am now not positive whether this post is written via him as nobody else recognize such specific approximately my problem. You are incredible! Thanks!